Gluten Free Flour Mix (76%) [Rice Flour, Whole Grain Sorghum Flour (21%), Corn (Maize) Flour] Cane Sugar, Psyllium Husk, Maple Syrup (2%), Canola Oil, Salt, Emulsifier (Sunflower Lecithin), Flavours. While your brain might think you’re eating pancakes, your body will be much happier with this maple-y cereal. Full of fibre from psyllium and made from locally sourced sorghum and corn, it’s both nutritious and delicious. *Monash University Low FODMAP Certified™ product: FODMAPs are a group of dietary sugars that are indigestible or poorly absorbed by the gastrointestinal tract. Samples of Maple Crunch have been analysed and were assessed to be low in FODMAPs. I’ve just started the low fodmap diet & in NZ it’s such a sruggle to find quick & easy to prepare foods. I found this in the local supermarket & I love it. Have it with coconut yoghurt & blueberries. In fact my non IBS partner & I have it for dessert sometimes too because it’s so delicious. Love love love, eat it 3 times a day. I love this cereal! I have it every morning for breakfast, and a small bowl often as a dessert if I am thus inclined. 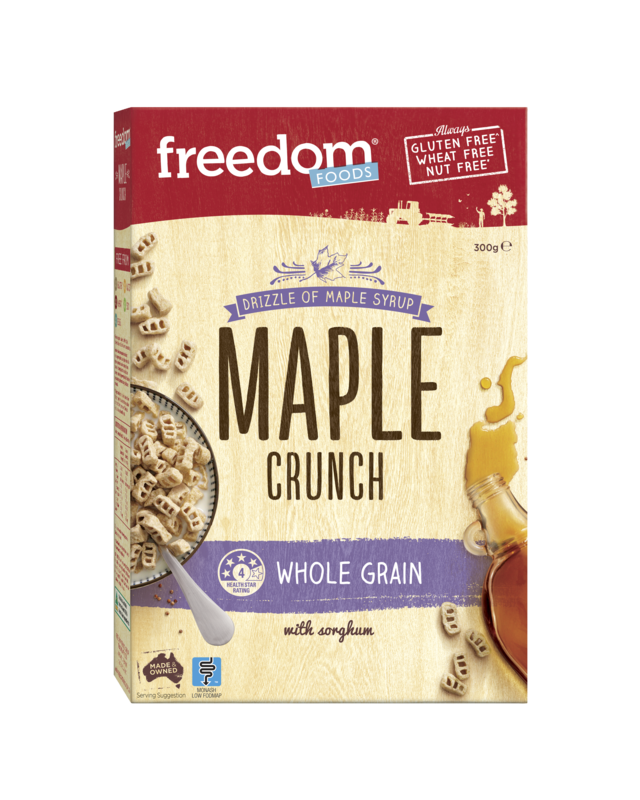 I am gutted that my two local supermarket no longer stock Freedom, and Woolworths is a 40 minute drive away (no delivery available to my township, and no online purchasing available on this product). Deliciously flavour, however I find that it is too sweet, 15.7 g/ 100g is quite sweet for breakfast food. Please lower the sugar! Very crunchy, and you can really the maple syrup which is a plus. It is great for breakfast, lunch or a snack, although the package is half empty. So impressed, love the taste! My friends and I eat it in maths raw! Really helps the brain function!! Great taste. Maple syrup flavour & crunchy. Had it with stewed apple & almond milk. Will try again. Wish our supermarket carried a bigger range of your gluten free/dairy free products. I love the strong maple flavour in this syrup! This has become one of my favourite snacks. Unfortunately, this particular box I bought had more broken pieces than whole pieces. For the past 4-5 years I have not been able to eat any cereal as the all contain milk,eggs or some type of nuts. But resently I found this cereal and it is so delicious. I really like your maple crunch cereal and will be buying for many more years to come. I’m gluten intolerant and my son has a nut allergy. 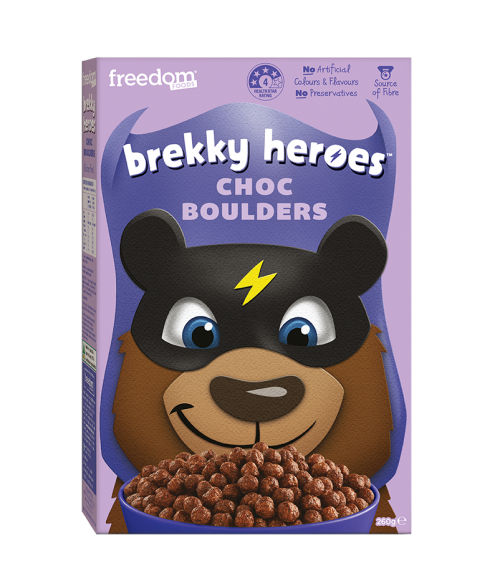 This is the best tasting cereal that we can both eat, and I feel good about buying it because it is significantly lower in sugar than other similar mainstream cereals! Plus it tastes great, and stays crunchy without being hard. Love this stuff! tastes a bit too bland, but it has no wheaty aftertaste, could do with more maple syrup. Coming from a Canadian, this cereal is delicious! Maple Crunch is yummy. Unfortunately I found it a little too sweet and it gave me sugar cravings all day. This is a far superior product to Kellogs, it certainly does not need to compete with inferior sugary non food. 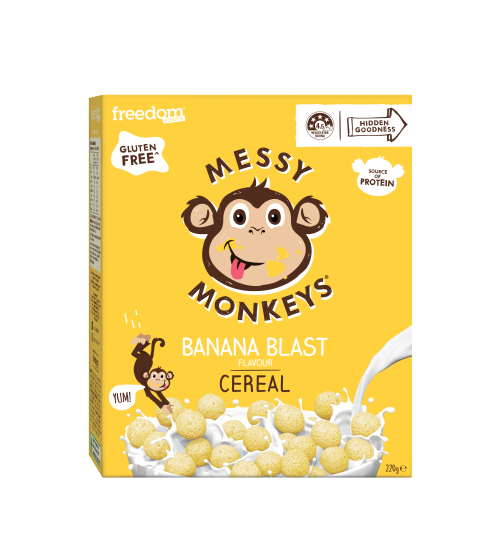 Really good, I wanted a better cereal for my kids and this is great! I have been buying the Maple Crunch cereal for the last couple of months. My son absolutely loves the taste. A better alternative to a sugar filled Nutri Grain. My daughter and I love this cereal! Great for breakfast or just a snack! Hi there Alissa, thank you for the review. 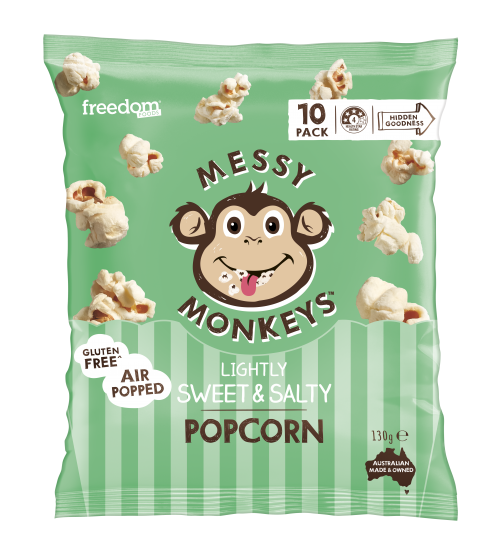 Could you please email our customer service team at info@freedomfoods.com.au and they will take care of this issue for you. The Freedom Foods team.